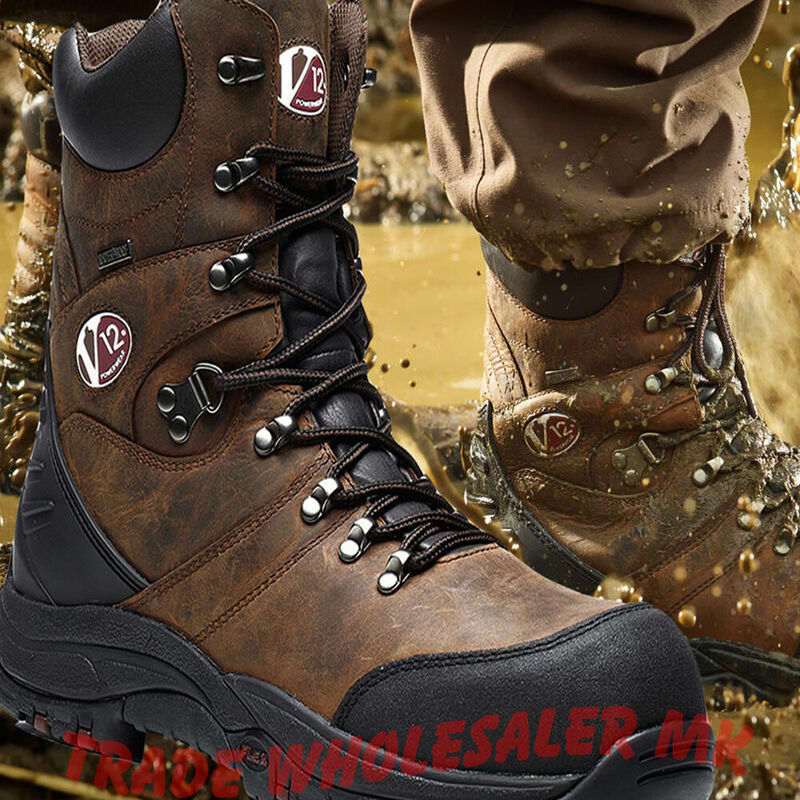 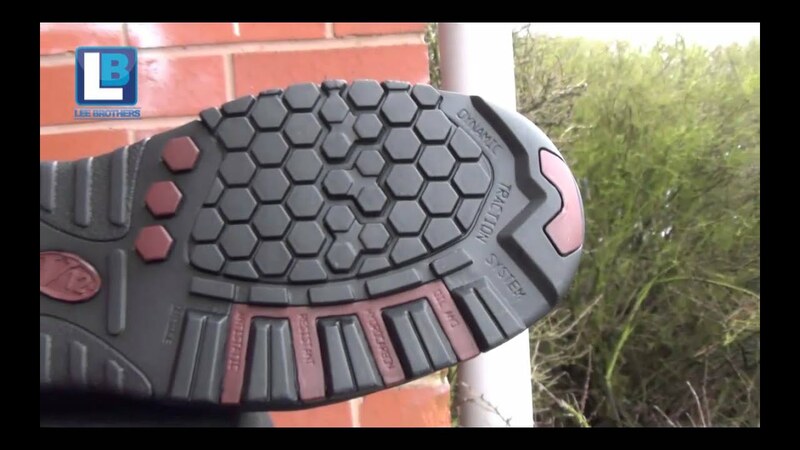 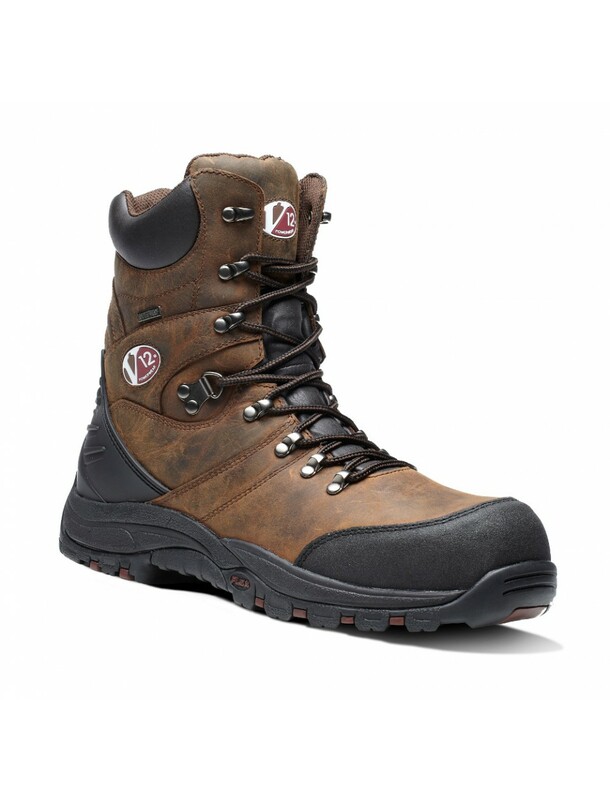 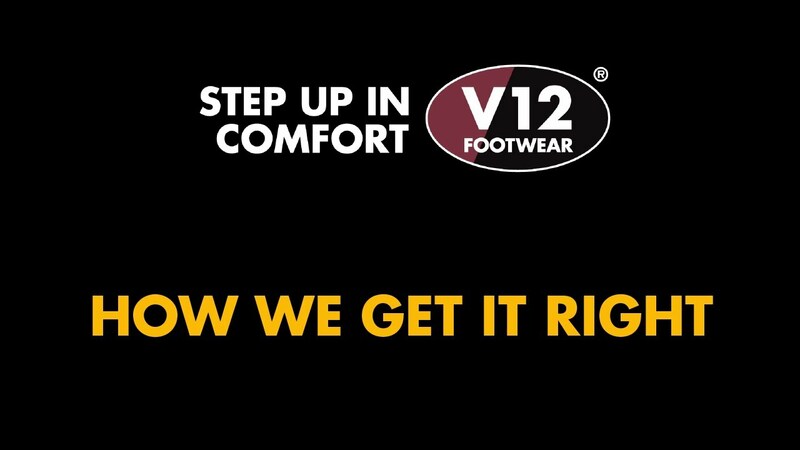 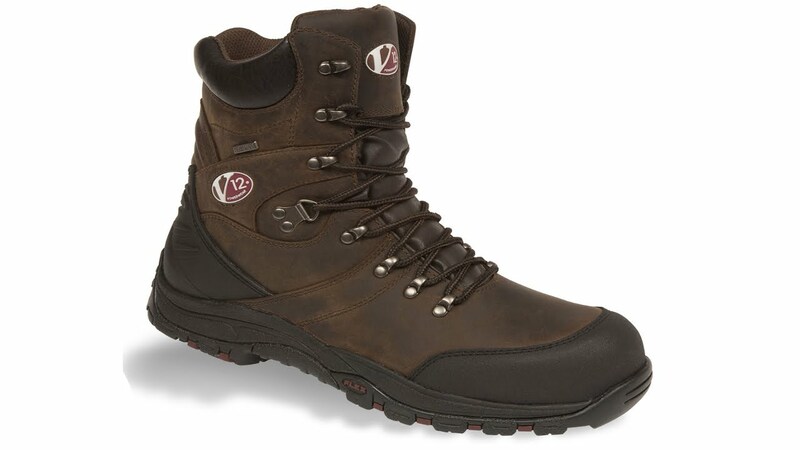 V12 Footwear Vs Leading brand – Waterproof Test See Who Won! 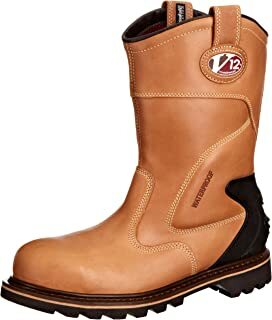 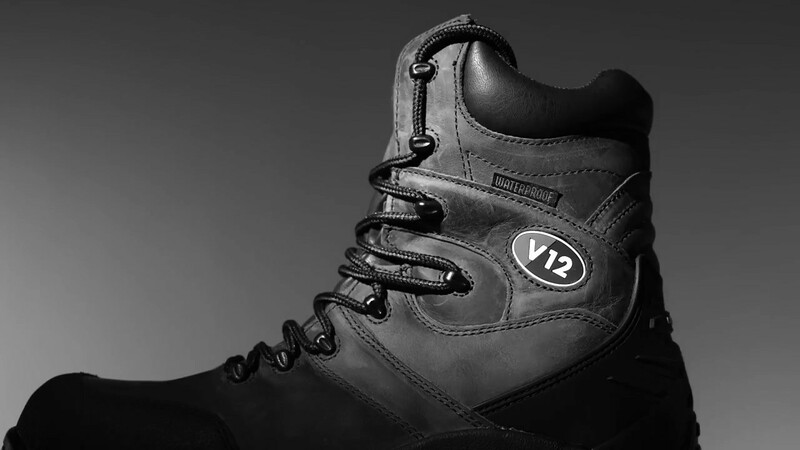 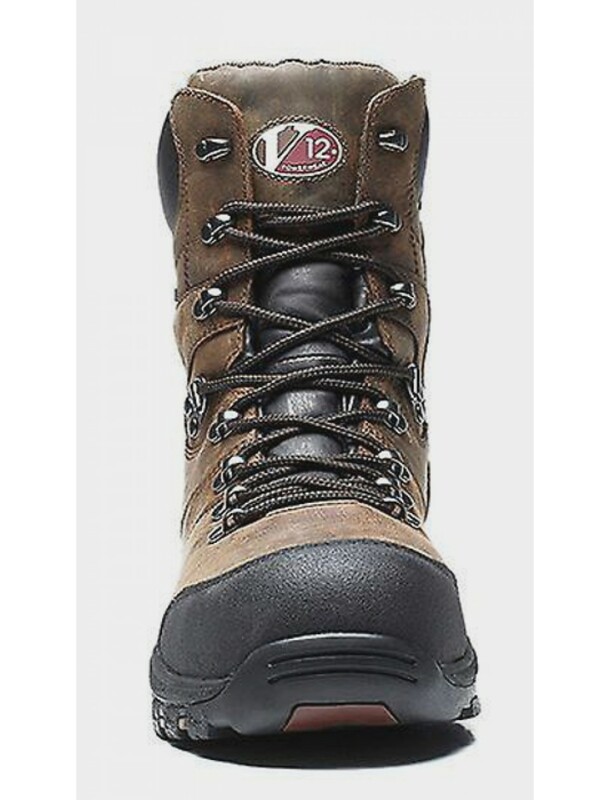 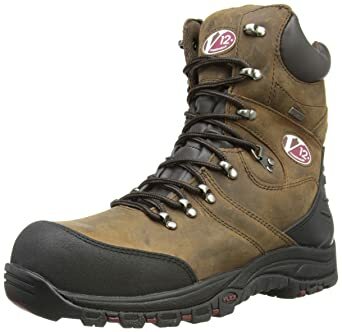 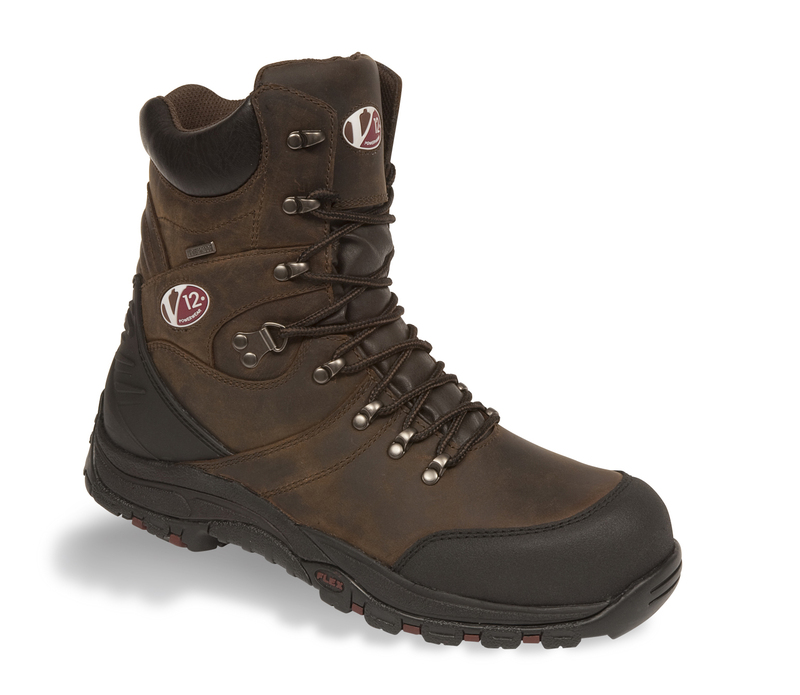 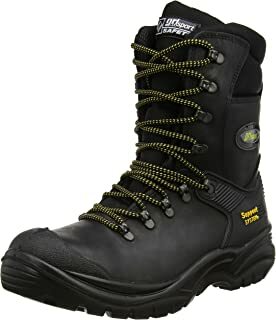 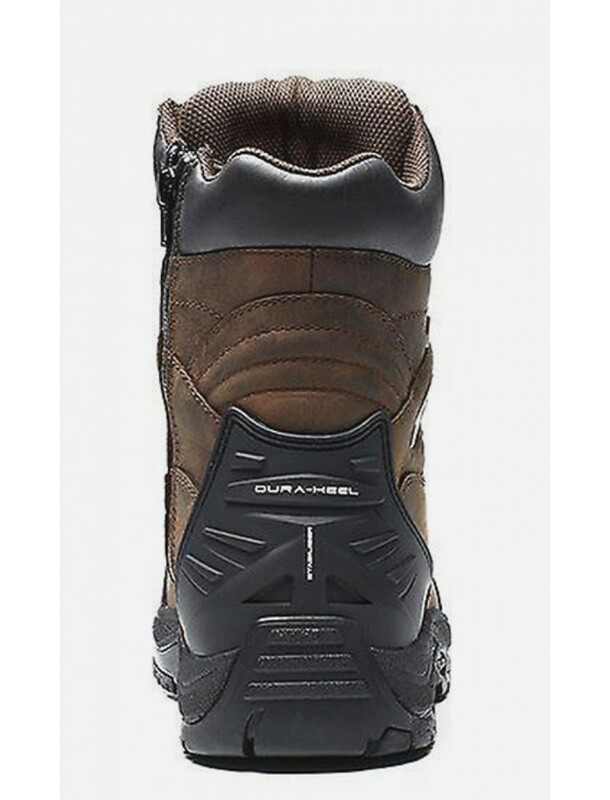 V12 Safety Boots. 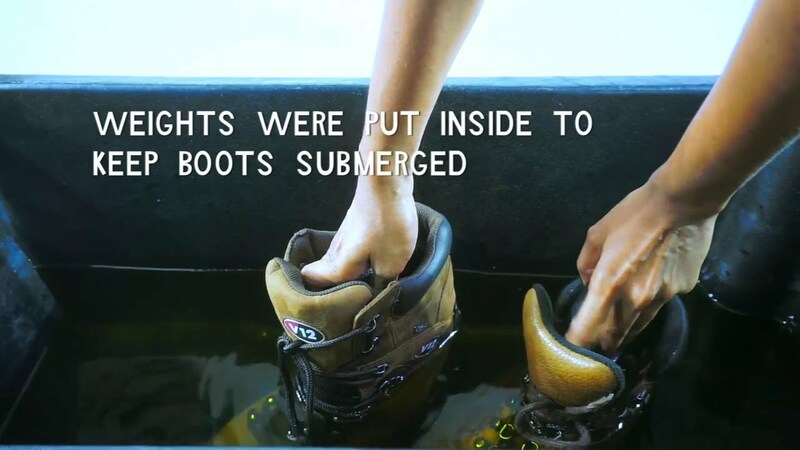 How we get it right.